From Memorial Day to Labor Day, we're getting our feet (and knees, and stomachs, and shoulders) wet in Bloomington. 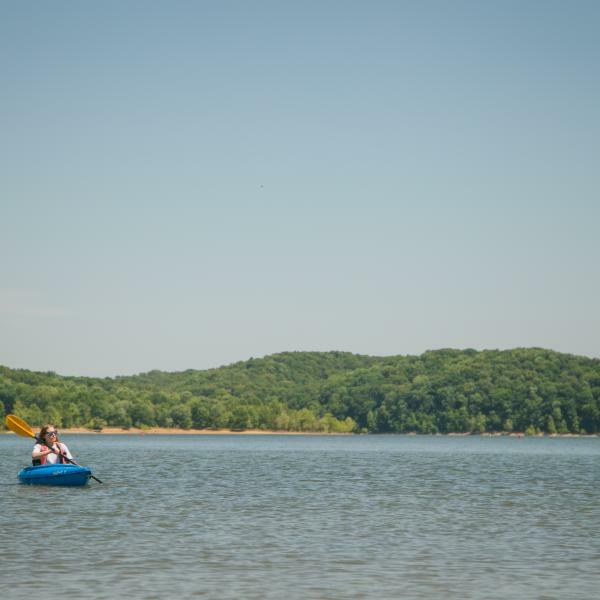 Splashing around in the water is a summer tradition, and there are plenty of places to do just that. 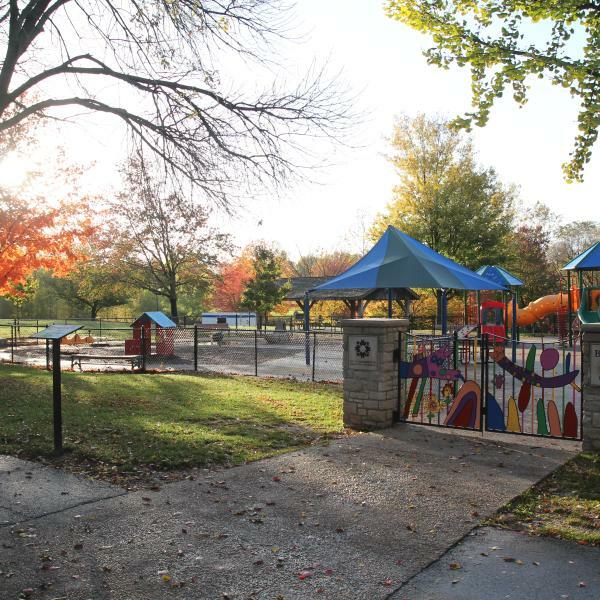 Stay close to town with a swim in one of several beautiful pools, such as Bryan Park or the IU Outdoor Pool, or connect with nature at Monroe Lake and Lake Lemon. Whether you're the type to cannonball straight into the deep end or wade in gradually, we've got a swimming spot for you. 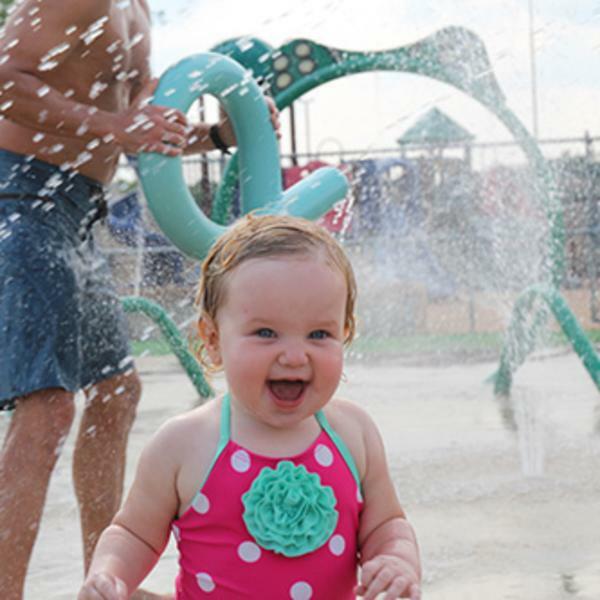 Whether your family is into hiking or riding water slides at the pool, you've got multiple options for both. 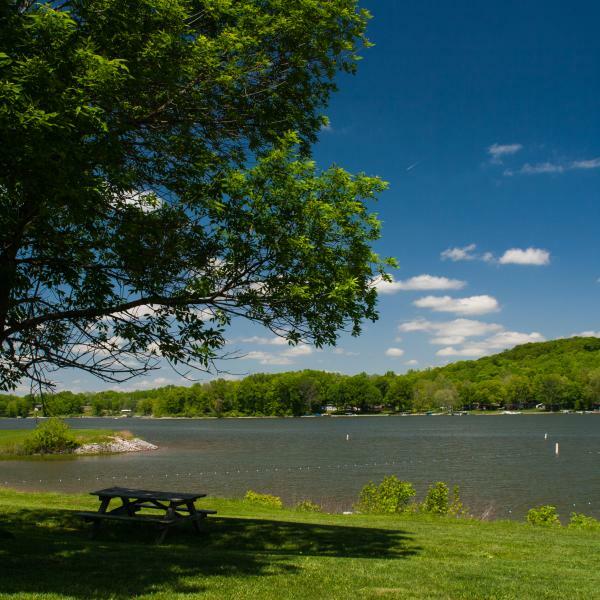 In addition to a swimming beach, visitors will find a boat launch ramp, picnic area, and lots of shoreline for fishing. 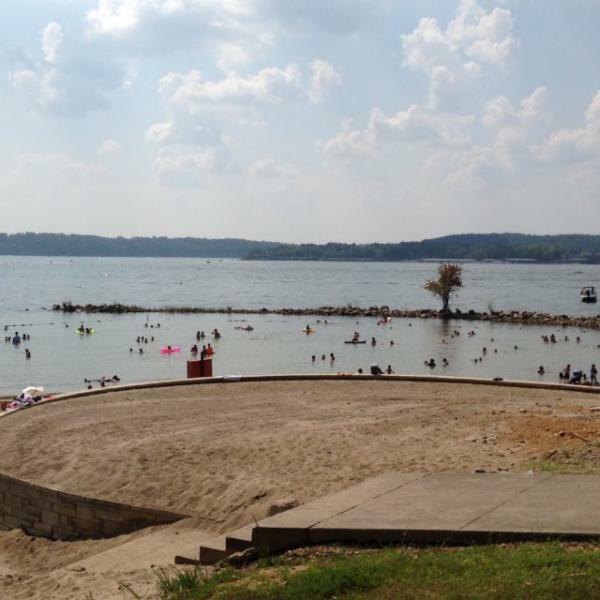 Visitors will find a 300-foot swimming beach for playing and sunbathing as well as a shady grass-covered hillside above. 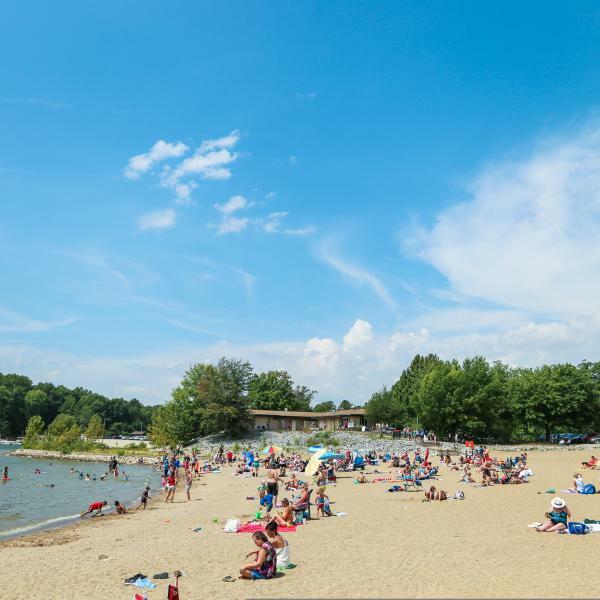 Home to an expansive beach and secured swimming area, Fairfax Beach is a perfect place for a day in the sun. 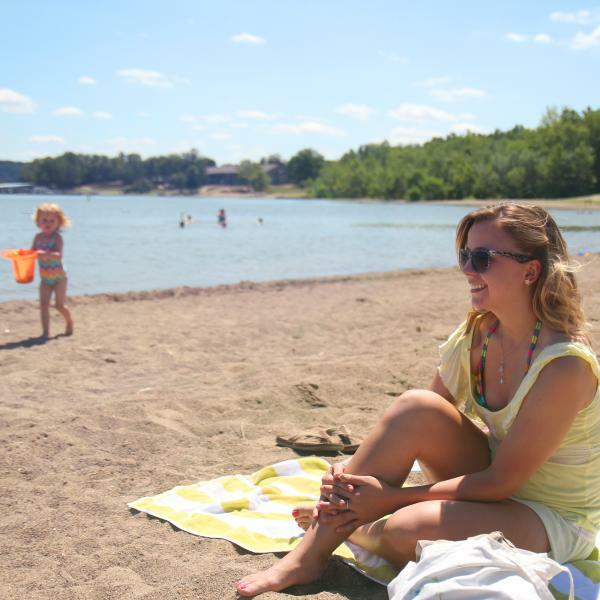 The beach has plenty of space for playing or relaxing with a great view of the lake. Adjacent to the beach is the Paynetown SRA Activity Center.